March 15, 2019 by Laurie 12 Comments This post may contain affiliate links, which means if you click on a link and purchase something, I may earn a small commission (at no additional cost to you.) See my disclosure policy HERE. Only want one? Do this instead! Looks to me like the Pyrex Corningware rebates are really just one rebate. The way I read it, you must buy each product for one $10 rebate. Hi D! I re-read it and checked the ad and I believe the offer is available on both items but you don’t need to buy both to get the rebate (reading the actual BF ad that’s what I’m thinking.) Hope that helps! I’ve looked this over several times just to be sure and you have to buy both items for one $10 rebate. It also looks to me like you must buy one of each and receive $10 total. Would hate to order and then not get $20. Anyone? I just chatted & was told you must buy both to reeive $10. CONFUSING. 8:17:30 PM : Karlos: Thank you for contacting the Kohl’s Rebate Center, My name is Karlos and I will be assisting you today. 8:17:55 PM : Karlos: It will be my pleasure to answer your question, Joyce. 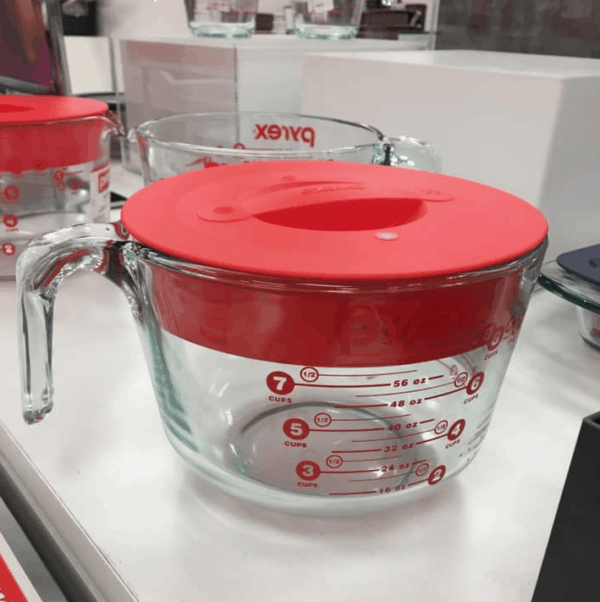 8:19:21 PM : Joyce: I have seen posts that you can receive $10 EACH on the Pyrex and the Corning Ware…..is that true, or do you buy one of each for a TOTAL of $10 rebate? 8:19:30 PM : Karlos: I see. 8:20:05 PM : Karlos: Do you have the offer code for this promotion? 8:20:25 PM : Joyce: One Pyres = $10 Rebate One Corning Ware = $10 rebate OR is it 1 Pyrex + 1 CW = $10.00 ? 8:22:58 PM : Karlos: I can confirm that you need to buy both products to be eligible for ht promotion. 8:23:19 PM : Joyce: So if I buy BOTH items I would only receive $10? 8:23:33 PM : Karlos: Yes. Hi, on Monday I spent over 25 minutes talking to 6 different people to get this very issue figured out for Laurie. After I finally got someone in the US (Laura C) she confirmed to me that the title is confusing, but it’s the small print that matters. Limit 3 rebates per product per household. 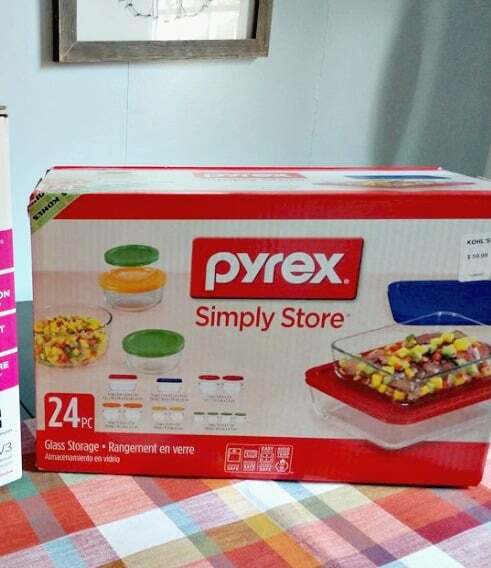 The title is simply telling us that the rebate offer is good for the pyrex AND the corningware, not that both have to be purchased. But you still have to purchase $50 total to get it –correct? Can you buy two of the first set? Has anyone that submitted it actually gotten it yet? I sent mine in close to the deadline but I’ve not even gotten an email that they received it yet.